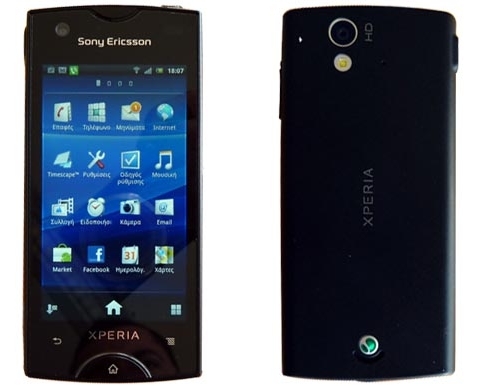 Sony Ericsson still betting on Google’s operating system, and this time we show you how the joint-venture will carry Android 2.3.3 another of those mysterious terminals that swarm across the network. 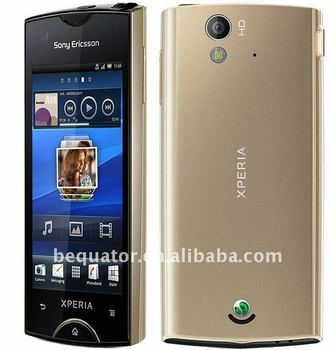 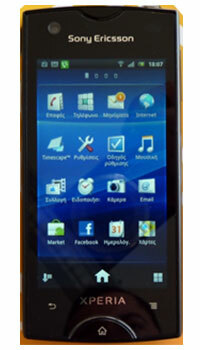 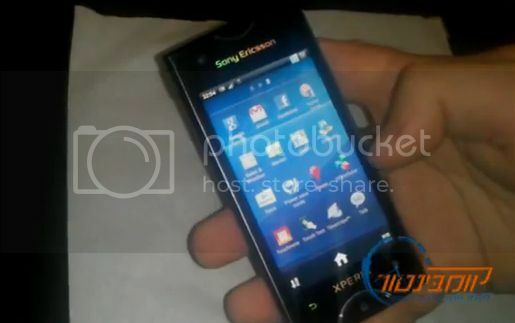 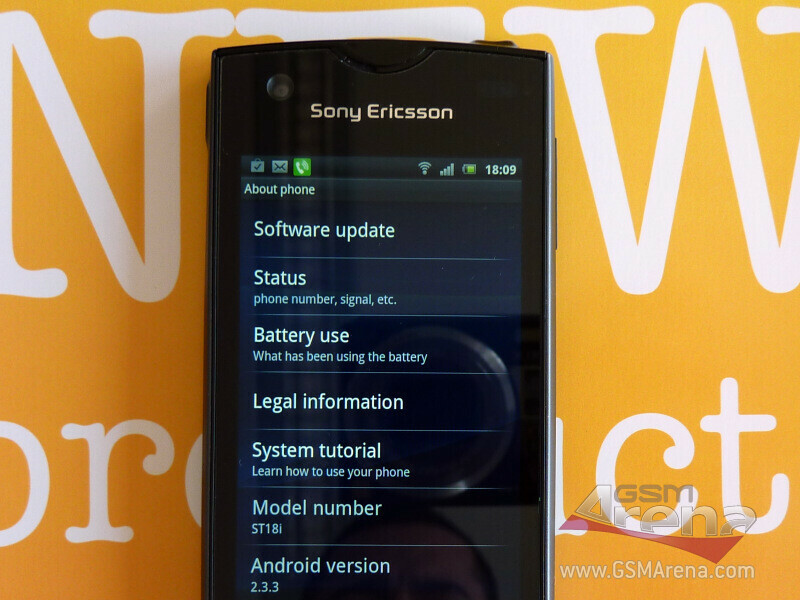 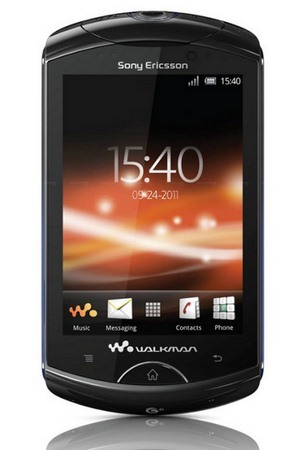 Pictures released this weekend, the Sony Ericsson ST18i, also known as Urushi, It has interesting specifications, especially for those who expect a small phone, since your screen will move between 3.2 and 3.3 inches. 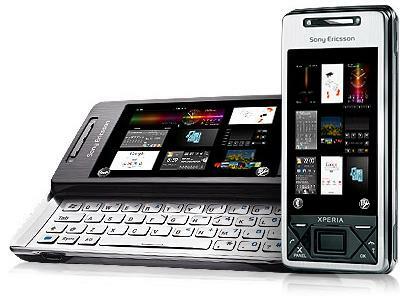 The resolution is quite high for the size of screen, 854 x 480 pixels, which gives a density of pixels per inch higher than the 300 ppi. 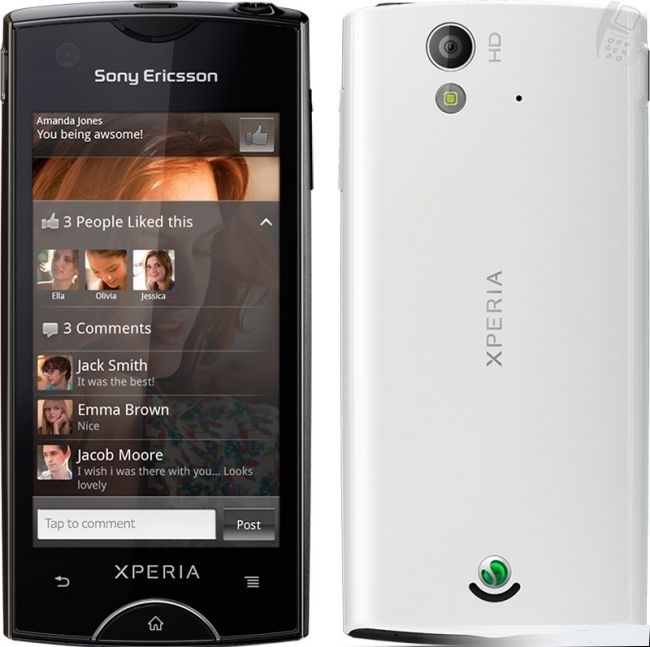 It seems a strange in filtration specifications detail, but if so, welcome. 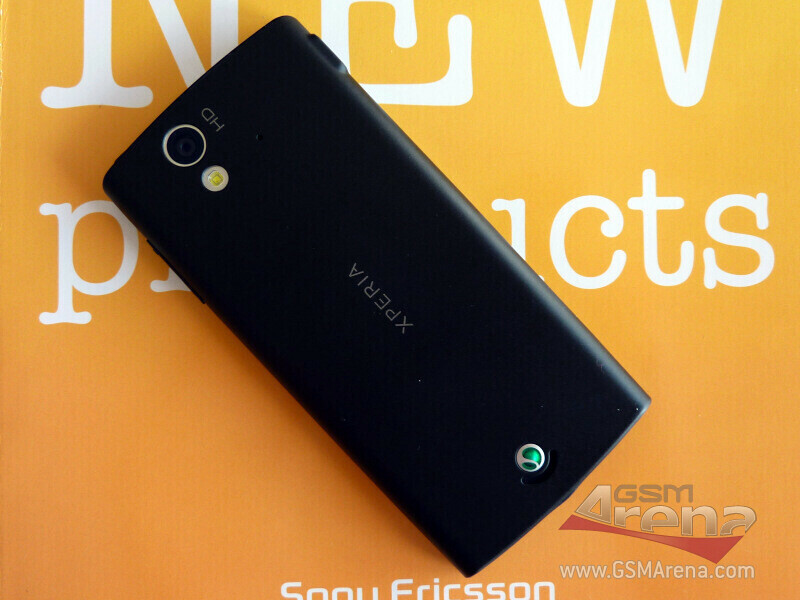 In the part of process inform us that a Qualcomm Snapdragon 1 GHz, with Adreno 205 GPU, they are responsible for giving life to the phone. 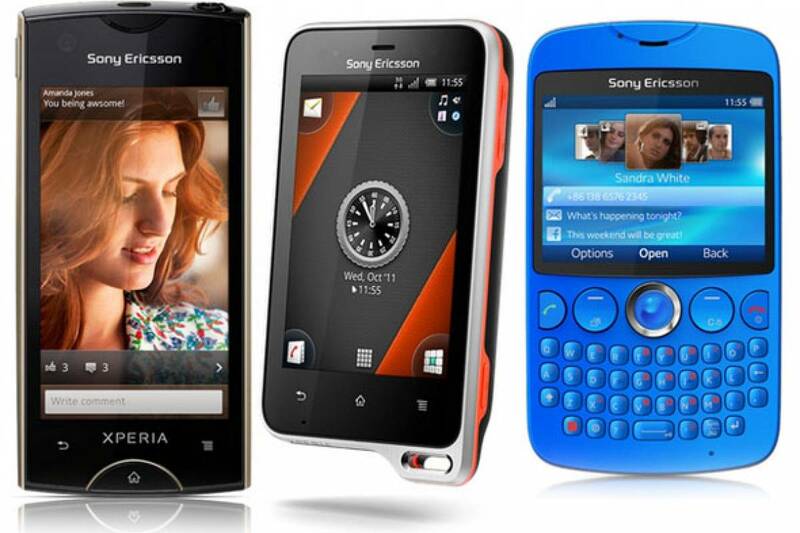 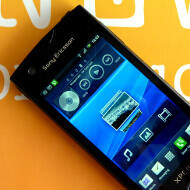 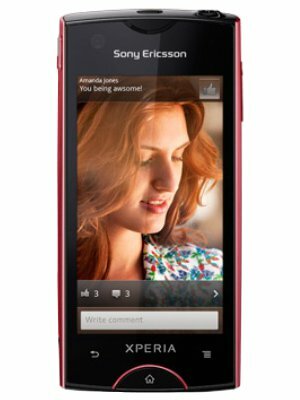 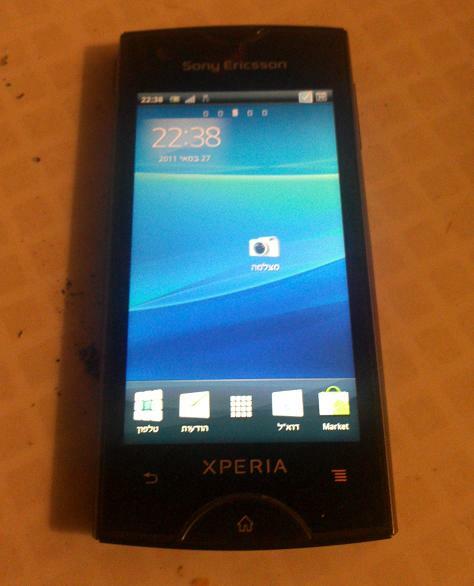 The source of the news ensures that it turns to use technology BRAVIA Mobile Engine on the screen, and 8-megapixel camera might be the Sony Ericsson Xperia Arc. 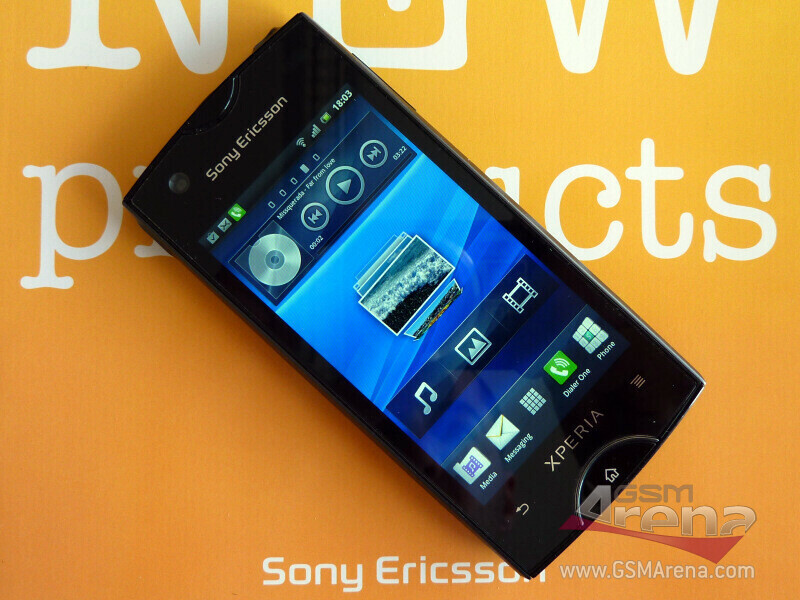 It will be shown in the main markets in the month of September.